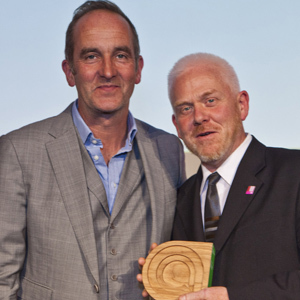 The Centre for Alternative Technology was among five UK projects that won a highly prestigious Ashden Award on June 16. The awards, in their 11th year, are considered a world-leading green energy award. The centre won the award for its short courses and Graduate school for the Environment. The Ashden Awards showcase practical solutions to combat climate change, rewarding outstanding and innovative projects in the UK and developing countries.